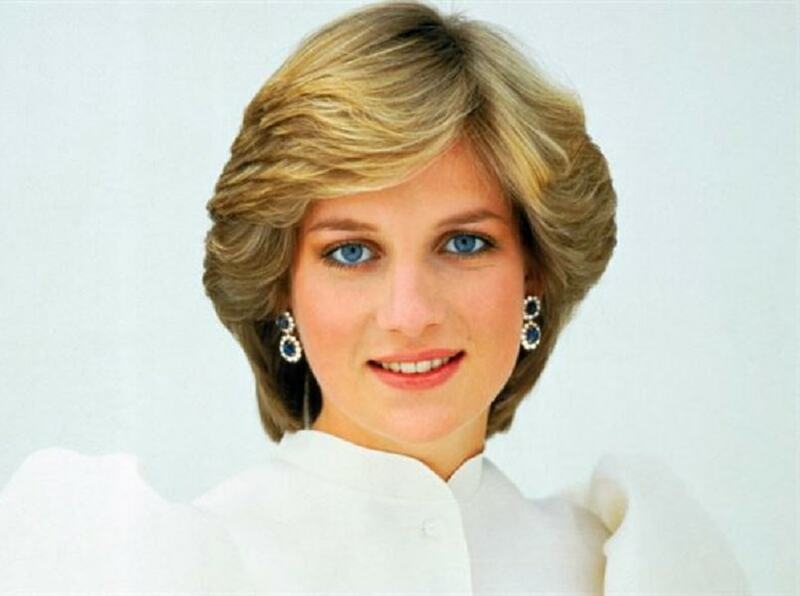 The horrible car accident that took the life of Princess Diana shook the world in 1997. Immediately the accident happened, conspiracy theories began circulating about the true cause of the crash. Many eyewitnesses have come forward to share their stories and the final words they claimed to have heard from the princess emphasize how tragic that fateful night was. In one of the first detailed accounts in the wake of the accident, French doctor Frederic Mailliez told the Times of London that he’d started treating Princess Diana, not realizing at the time that he was in the presence of royalty. As Diana struggled to breathe, she let out cries of pain and kept repeating how much she was hurt before losing consciousness, Dr. Mailliez said. Even till today, new stories are still emerging. On the 20th anniversary of Princess Diana’s death in 2017, French firefighter Xavier Gourmelon told The Sun that his team was the first to arrive at the site of the crash. He stayed by her while she was taken out of the Mercedes, not recognizing the princess either. Before rescuers helped her out of the car, Gourmelon claimed he heard Diana say, 'My God, what’s happened?' before going into a cardiac arrest.